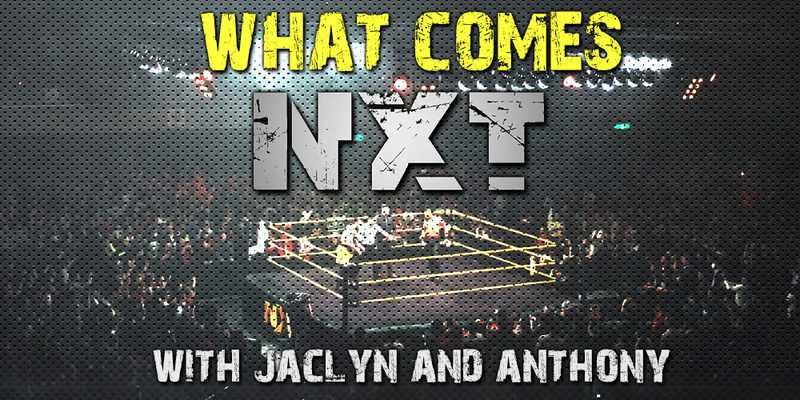 This week Jaclyn and Anthony talk about episode 499 of NXT on the WWE Network & Hulu and Takeover NYC featuring Adam Cole vs. Johnny Gargano for the NXT Championship! They run down the events of the show and give it their personal 1 out of 5!!! Plus NXT UK, favorite Wrestlemania moments, and Kumail Nanjiani!!! This entry was posted in Podcasts and tagged Podcasts, What Comes NXT. Bookmark the permalink.